Florida Power & Light Company is the largest electric utility in Florida and one of the largest rate-regulated utilities in the United States. 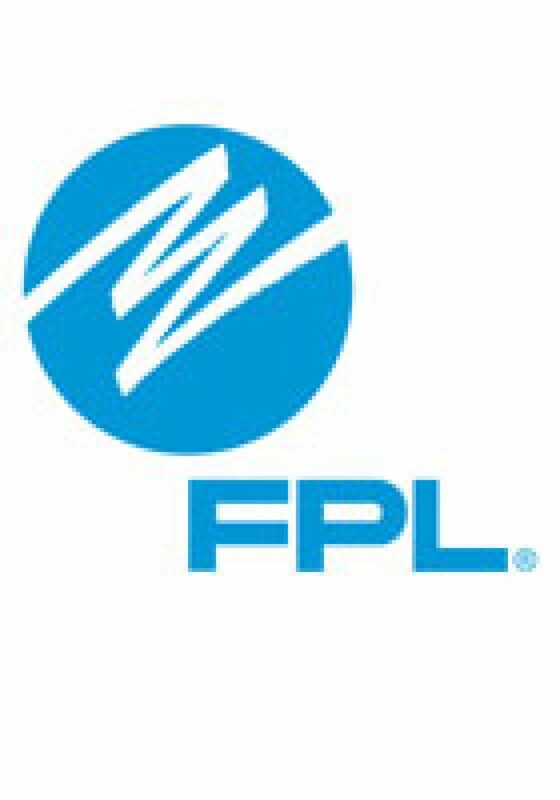 FPL serves approximately 4.6 million customer accounts in Florida and is a leading employer in the state with more than 10,000 employees. The company consistently outperforms national averages for service reliability while customer bills are below the national average. A clean energy leader, FPL has one of the lowest emissions profiles and one of the leading energy efficiency programs among utilities nationwide. 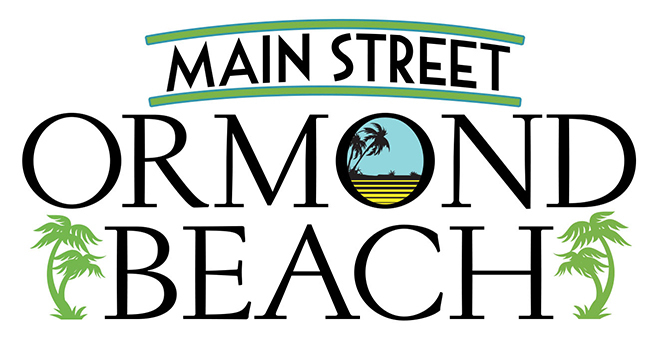 FPL is a subsidiary of Juno Beach, Fla.-based NextEra Energy, Inc.